Andrew Alan Ross (Andy) was raised in Ardersier and lived there up until 4 years ago. Andy started playing Piano Accordion at the age of 8 years old, and regularly plays in sessions, and in a Scottish Dance Band with a range of others for various functions parties and weddings around the north of Scotland. On this occasion Andy will be playing with Fiona Anderson on Fiddle and Ian Anderson on Drums. 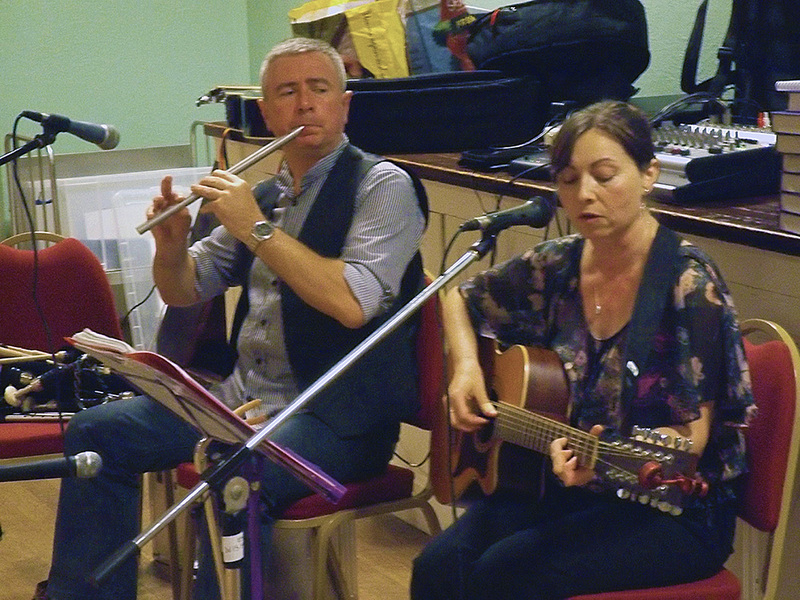 Kathryn and Neil perform Scottish and traditional music on a variety of instruments, mainly Guitar, Clarinet, Smallpipes, Whistle, Harmonica and Vocals. They perform regularly in Folk Clubs and sessions from Loch Ness to Falkirk and beyond. This year Neil is delivering an average of 50 piping lessons per week, they are playing at 7 festivals and off to the USA amongst other tours. Corralach is an Inverness, Highlands, based Folk duo dedicated to keeping our vocal tradition alive. They sing a wide range of songs drawn from Scotland, Ireland and America, together with self-penned offerings, both accompanied and a cappella. Their music is voice led, with an emphasis on harmony. Corralach head off on a mini tour annually and have played all over Scotland. In 2019 they are off to Denholm Folk Club, Rolling Hills Folk Club, Darnick and The Vault, Hexham with other dates to follow. Bio and images to follow. Elis Macfadyen is a well-known face around the folk clubs, music bars and open mic venues in the Inverness area. He sings a range of contemporary and traditional folk songs on guitar. 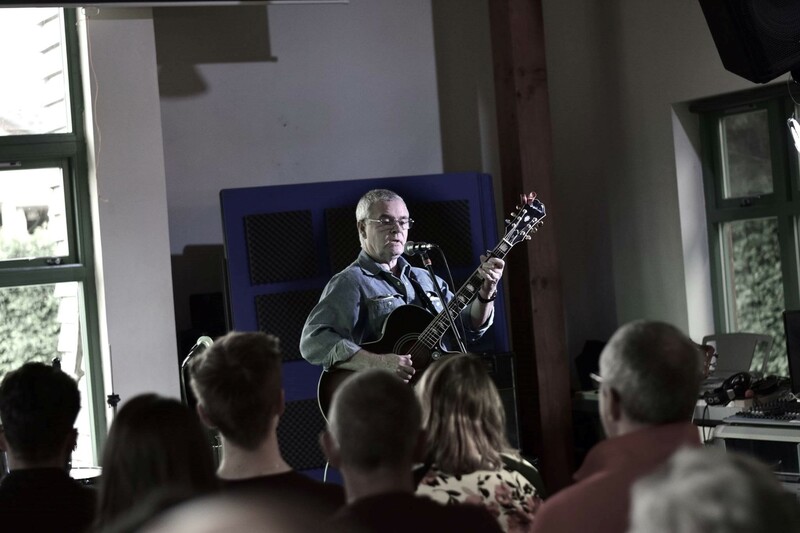 With a growing catalogue of his own songs and an individual fingerpicking style of playing, Elis has been noticed and has had tracks from his EP 'My Home in Argyll' played on various radio stations including the Iain Anderson show on Radio Scotland and local radio stations across the UK and Canada. 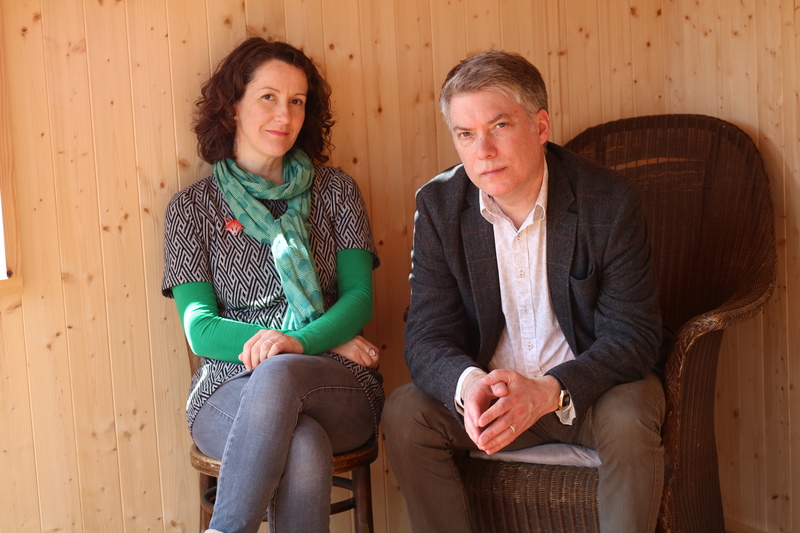 Brian Ó hEadhra and Fiona Mackenzie are acclaimed singer songwriters who draw upon their traditional Gaelic roots as well as from other musical genres including Nordic, Eastern European, Americana, indie and electronica. Over the past 25 years the Scottish Highland based duo have played around the world as solo performers and with various bands including Anam, Seelyhoo, Mackenzie, Cruinn, McKerron, Brechin, Ó hEadhra and have recorded on over 30 albums between them. 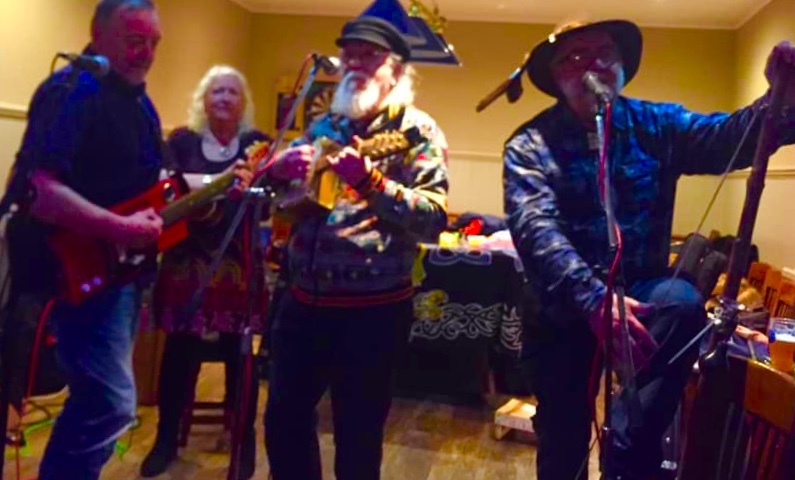 The Slim Panatellas were formed in 2012 when Cigarbox Don teamed up with tea chest bass player Rob Ellen at the legendary TeaCosy sessions in Dingwall. 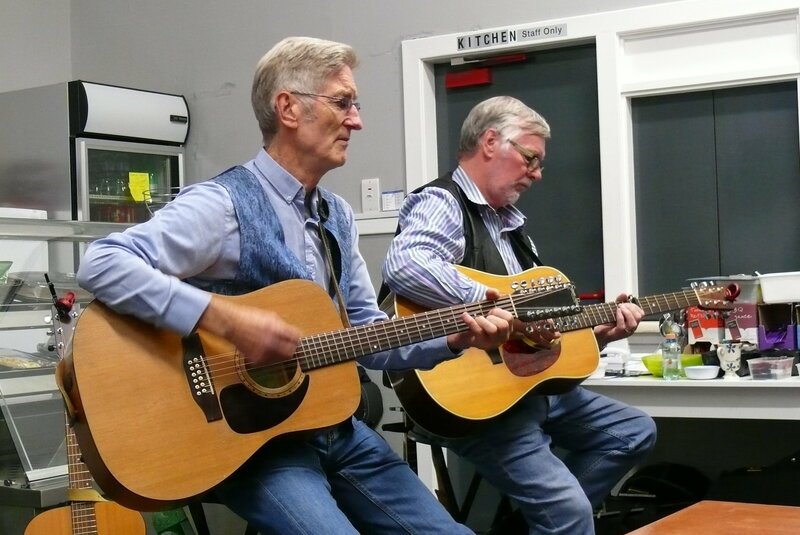 Playing hokum, skiffle and original comic songs, the duo welcomed international touring artists and local maestros to temporary lineups as they toured England, Belgium and France. 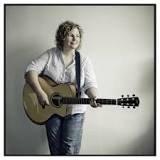 Regular performers at Belladrum Tartan Heart Festival, at the annual Cigarbox guitar festival in France and at festivals in Portugal saw the duo joined by Carol Macpherson on washboard and guitar. Guitarist and instrument builder, Will Doig, joined the band in January 2019 to complete the current lineup. 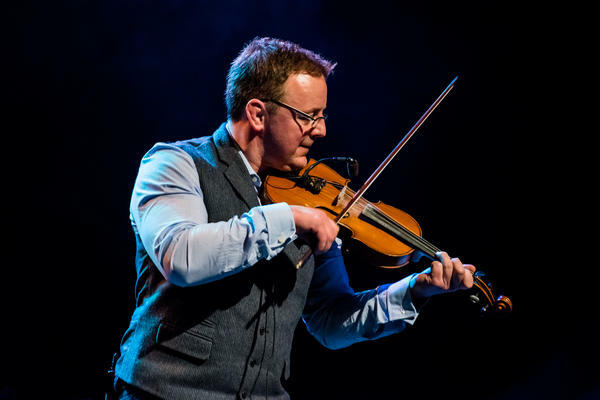 Bruce is one of Scotland’s most celebrated and accomplished fiddle players. Taught by the great Donald Riddell CBE, Bruce’s style encapsulates the finest points of Highland fiddle music – bold and rugged at times, lyrical and beautiful at others. Bruce is probably best known as founder and driving force behind the multi award winning Blazin’ Fiddles. He also toured and recorded with the first incarnation of Gaelic supergroup Cliar. Song Writing Competition, Details upon registration with Organisers. Open Sessions will be in the following venues throughout the festival. Craft Stalls Local Craft and Art Producers will be invited to have stalls in the village for the duration of the festival.